The global eLearning Market was expected to reach $107 billion by 2015, according to New Report by Global Industry Analysts, Inc. Lynda.com, one of the earliest online learning providers, ran a survey in early 2015 that showed 80% of respondents learn skills on their own time, at home, late at night and on weekends. However, classroom learning is still a first choice for many people because of some key differentiators. I went into some detail of the online versus offline learning experience. Having experienced both modes myself, I’ve found them equally valuable. If given a choice however, I would go with classroom training for the added benefits. I’ll discuss these further. Time, geography, need for flexibility and cost seem to be the principal factors that drive the decision on offline versus online learning. Online learning works well for people if the course matter is valuable, delivery mode and execution is structured and timely. Lynda.com, Courseera, Udemy, and MOOC are some of the best places to head to. What factors drive people to online learning? Flexibility: Most online courses are self-paced. Students can work late night after work, or while managing multiple activities in the day. They can play and pause as per their schedule and comfort. You don’t have to adhere to fixed timings. Time savings: You don’t have to travel to the study center. You can watch a video in your bathrobe or straight out of bed – this saves a lot of travel time. Cost savings: Online courses are often cheaper than classroom trainings. The difference can range from 40-80 percent. No distractions: Many people learn better without distractions from other students, questions and other forms of disruption. Reusable materials: Content in some (certainly not all) online classes can be downloaded. Personal Skype sessions can be recorded and saved in the student account for later reference. Accessibility: A student in India can take up a course from a University in US or UK. Geographic barriers can be completely eliminated in the interest of higher learning and education. Group learning: Great ideas can come out of group learning activities. 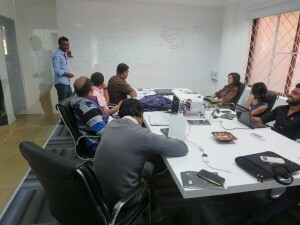 Projects can be brainstormed on and outcomes can be enriched with diverse inputs. Networking opportunities: Some online courses offer chat options for students to interact with peers. But usually it’s an isolated learning mode that can deprive you from networking and learning opportunities that happen naturally in a traditional classroom setup. Extra learning opportunities: Again, some online courses work around this but even so, you get limited one-on-one opportunities to learn from instructors. Breaks, a few minutes before and after classes open avenues for some useful exchanges. Uniform progress: Since all students are on the same page throughout the course, the possibility of learning from each other is higher. Sometimes, a more timid student gets exposed to knowledge because of experiments of his or her peers. Immediate support: Online students don’t always have access to the instructor’s time as needed. In a classroom session, issues can be managed and resolved quickly with contributions from the instructor and the group. Support expiry: In most courses, students do not have access to the content (unless it was downloadable) after the subscription period expires. Time with faculty is also limited. Online learning is also dependent on internet connectivity. This can become a challenge in places such as India where network coverage and data plan affordability is not a given. Classroom trainings offer learners many advantages as well. Again, the quality of the training content, execution and delivery are paramount. Learning within and outside class walls: Students can interact with instructors in extra hours, breaks, etc., to clarify doubts, ask questions, or get into a lively discussion. This creates a synergetic environment for maximum learning. Immense networking opportunities: Students can interact with different people (from various industries, at various designations, and experience) within their class and other batches. Opportunities around employment, freelance assignments and partnerships can often sprout among people who’ve come together for a common learning experience. Real-time learning: Immediate concerns and queries can be addressed without delays. Exposure to latest updates and news: Instructors can open discussions on latest news and updates easily in a classroom environment. This is harder to incorporate into an online experience because of the time and effort involved in creating videos or supporting material. Personalized interactions: Instructors can always make out when students are unable to follow a concept. This ensures students get a personalized experience that also leads to higher understanding and retention of the topic. Team learning: Students can learn on the topic as well as team work and communication skills by being participative in brainstorming sessions, projects, debates and discussions. Long-term relationships: Organizations such as Web Marketing Academy pride themselves on building long-term relationships with students. Alumni can walk in anytime, hold recruitment activities, give case studies based on their industry experience, and more. This enriches the learning experience for students further. What are the cons of classroom trainings? Lack of flexibility: You need to attend classes on prescheduled days and time. Dependence: Students can have overdependence on instructors if there is too much handholding. However, this challenge can be mitigated by setting independent tasks and assignments to students. 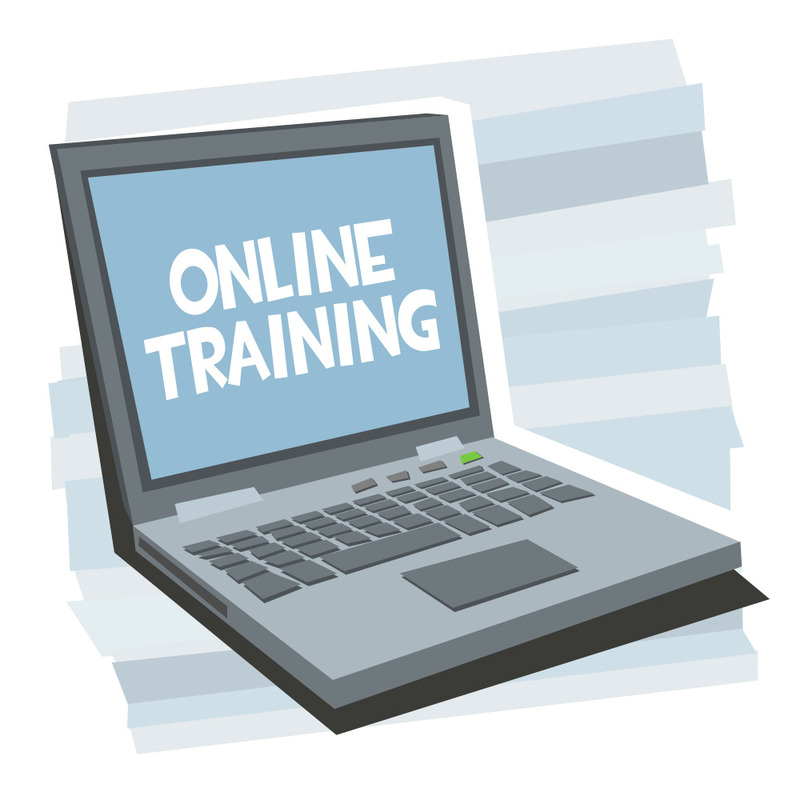 Cost: Classroom training is usually more expensive than online because of the infrastructure and instructor time involved. Online trainings often work better for self-motivated learns as you need to explore beyond sessions to make the most of your learning experience. Of course, time on hand, cost of training and type of session also matter. Offline trainings or classroom learning works best if you do not have such constraints. You learn more than you came for by just being part of a larger group; you can build relations that will stay with you a long time. Consider the pros and cons of both learning styles before you jump into anything. Most importantly, keep learning!